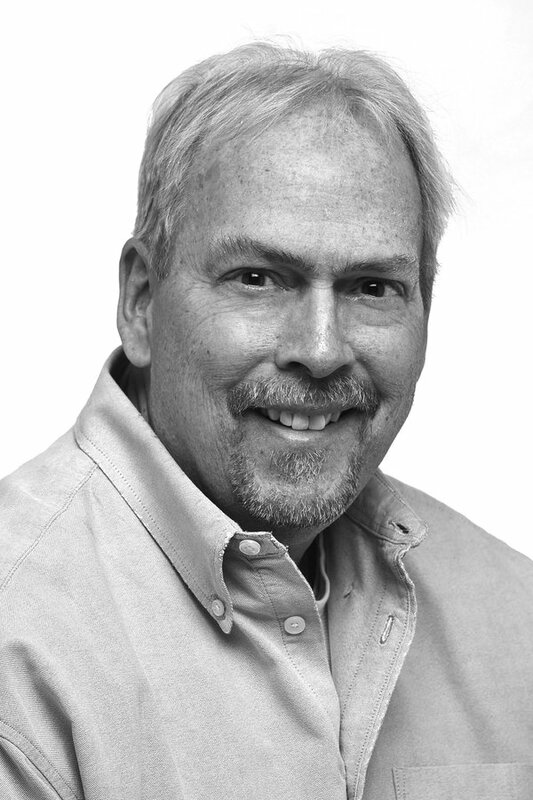 Gordon Monson has been a columnist at The Salt Lake Tribune since 1993. Before coming to Utah, he was a sports and feature writer at the Los Angeles Times and the Los Angeles Daily News. He's hosted a sports-talk radio show in Salt Lake City for 22 years, the past 16 years at 1280 AM/97.5 FM The Zone. Monson: Don’t be bummed about the Jazz facing the Rockets in the first round. Celebrate it. It’s an opportunity. It’s a clear path to the truth.